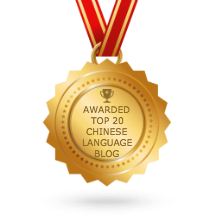 In our previous lesson, I have created a list of a few Chinese characters that look very similar, and put the characters side by side in order for you to analyze them. The list continues. Remember to click on the link and see how the meaning, pronunciation and writing of the characters.